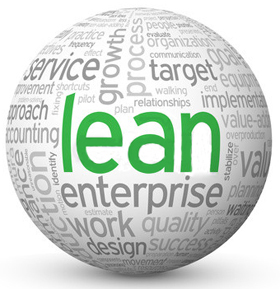 Our mission is the advancement of a lean enterprise excellence ecosystem, combining education, research, practice, and knowledge-exchange, that enables a research-based and knowledge-led community of learning and practice deliver value to the long-term competitiveness and sustainability of organisations. The Academy contributes to this national industry-academia community of learning and practice that encourages a collaborative approach to continuous improvement, lean management, process thinking, creativity, problem-solving, and value creation. Through individual autonomy, collegiality, and industry and State engagement, each faculty member, researcher, and student is given the opportunity to develop themselves as practitioners and researchers, and to make contributions to lean thinking and practice regionally, nationally, and internationally. To lead Irish lean management education and research to global standards. To impact strategically on the existing body of research in lean management capability in Ireland and internationally. To partner with industry and state in driving the integration of contemporary thinking, research and industry practices. To develop the next generation of exemplary lean leaders and champions. To provide a living laboratory where graduate researchers from different disciplinary backgrounds will develop insight into value-adding activity. 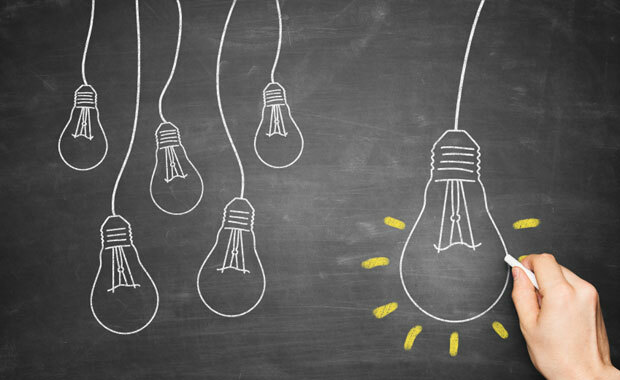 Our research seeks to develop leading-edge thinking and solutions that are of direct relevance to practice and focuses on a number of key research areas for manufacturing and service companies: lean; process, operational, and enterprise excellence; continuous improvement; change management; employee engagement; behaviours; supply/demand/value chain management. Through its Lean Practitioner Seminar Series, the Academy brings together Lean and Continuous Improvement practitioners with the purpose of sharing experience, knowledge, expertise, and good practices. Such industry-academia and intra-industry collaboration has been hugely well-received as it enables those practicing lean in public and private organisations, and across all services and manufacturing sectors, to meet on a regular basis and exchange their applied knowledge and experiences with their industry peers. The 7th Annual WIT Lean Enterprise Excellence Forum will be held on Thursday the 9th of May 2019 at the WIT Arena. The WIT Business School offers a portfolio of executive/practitioner education programmes that have been developed by The Academy of Lean Enterprise Excellence in collaboration with industry.